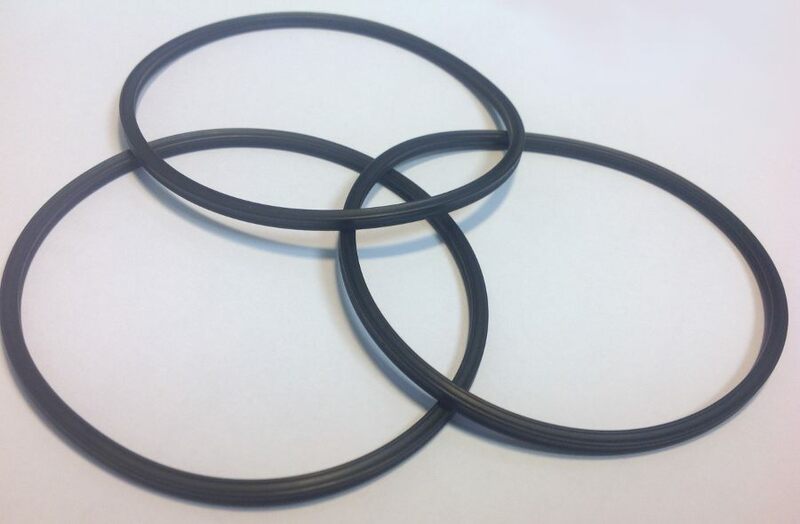 Sized to fit standard O-Ring grooves, X-Rings are known for their distinctive X-shaped cross section. X-Rings are ideal for reciprocating movement, as they resist an O-Ring's tendency to twist or roll in the groove. 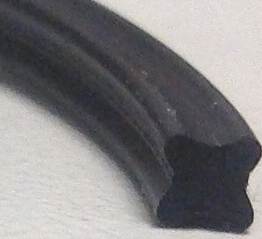 Available in NBR, Fluoroelastomer (Viton®), EPDM & Silicone. The image on the right shows the cross section of an X-Ring.